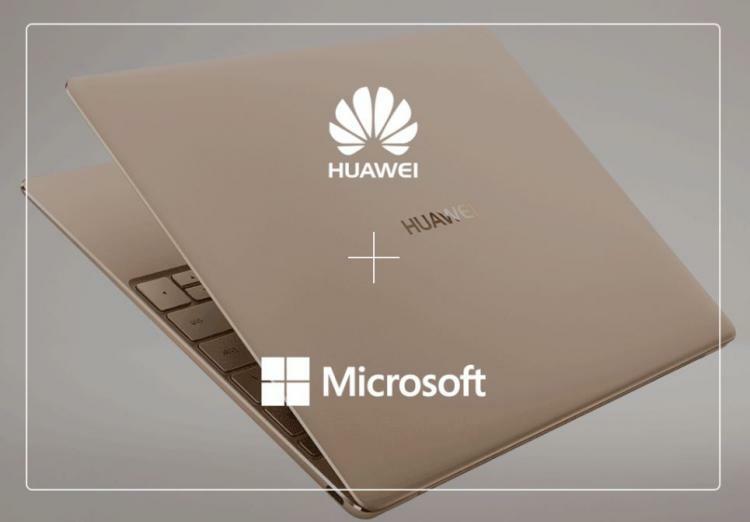 Huawei introduces three MateBook Series PCs powered by Windows 10 that come built in with Cortana – Microsoft’s digital personal assistant that helps users to set reminders and schedules, complete tasks and other functions. 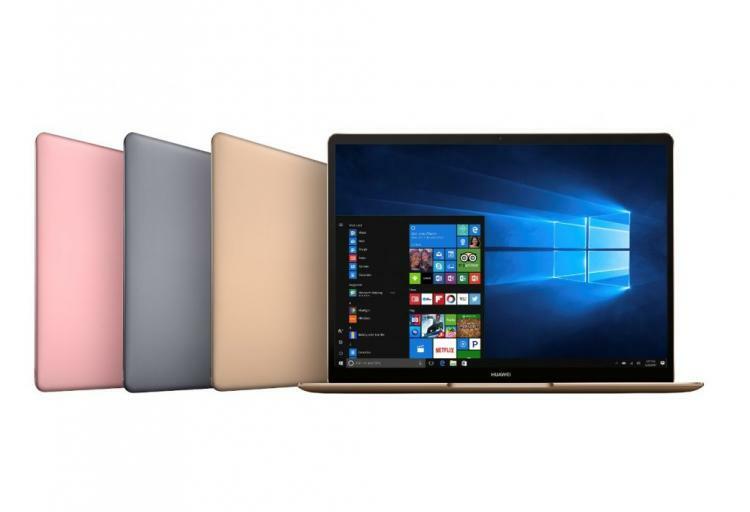 The three new Huawei PCs are the MateBook X, MateBook E and MateBook D.
The MateBook X is a lightweight yet powerful notebook powered by an Intel 7th Generation Core i5 or i7 processor running a Windows 10 operating system. It features a fanless design with a stylish design with a fresh and eye-catching colour. As for its display, it features Corning Gorilla Glass and eye comfort technology offering the best visuals. It also packs quality audio hardware, a Dolby Atmos Sound System that’s co-designed by Dolby. For security, Huawei integrated the fingerprint sensor on the power button. The MateBook X’s unique feature is the built-in MateBook Manager that enables the user to manage connectivity between other Huawei devices including Huawei smartphones. For fast wireless connections, the MateBook X has 802.11ac and 2×2 MIMO support ensures a faster and more reliable Internet signal. 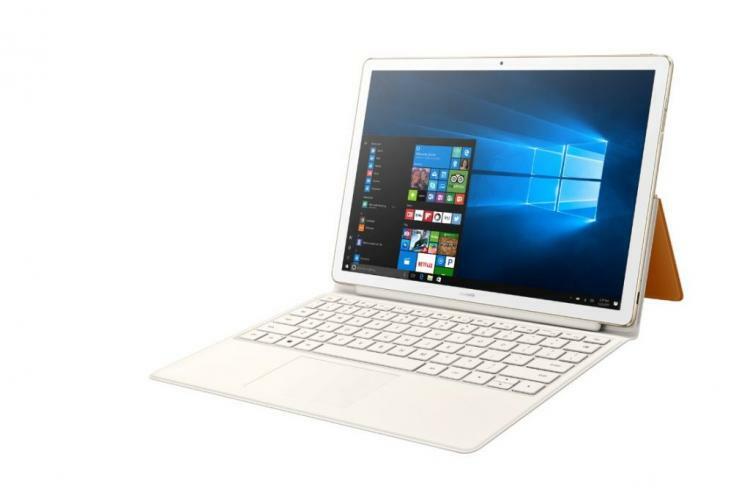 The Huawei MateBook E on the other hand is a 2-in-1 device which serves as a tablet and a notebook. It is powered by an Intel Core i5 processor with a stunning 2K display touchscreen and Dolby Audio Premium technology. The MateBook E is available in two colours – Aluminium Grey with Blue Folio Keyboard and Champagne Gold with Brown Folio Keyboard. The MateBook E is equipped with various optional accessories for flexibility and productivity functions such as the MatePen and new multifunctional MateDock 2. 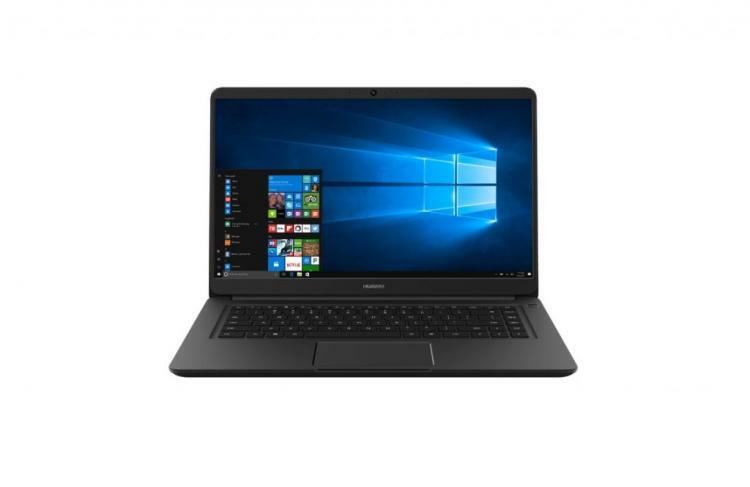 The Huawei MateBook D is another powerful notebook that packs either a 7th generation Intel Core i5 or i7 processor with a NVIDIA GeForce 940MX graphics processor with 2GB of video memory. It has a 178-degree viewing angle, full-size chiclet keyboard, and features Dolby Atmos Sound System. The MateBook D’s specifications make it ideal for gaming. It features Xbox app and Direct X12 that enables users to use the Xbox Play Anywhere feature. The Huawei’s MateBook X, MateBook E and MateBook D will begin shipping this Summer 2017. See pricing for the EU region below.